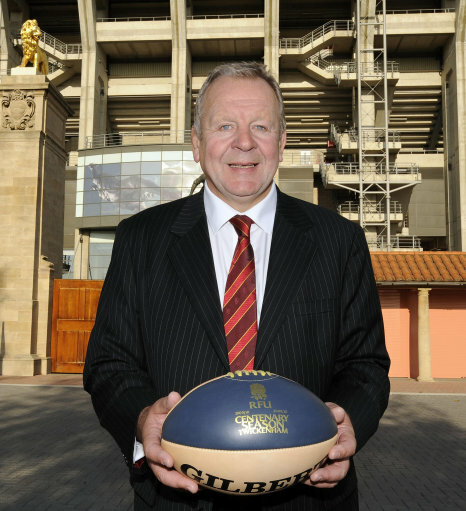 World Rugby chairman Bill Beaumont believes that the World Rugby U20 Championship 2018 will be remembered as the best yet as the international federation announced record-breaking broadcast, attendance and digital media figures. The tournament, hosted by France, reached new audiences as the future stars of rugby showcased the very best of the sport on and off the field. England reached a sixth consecutive final this summer but were beaten 25-33 by the hosts in front of a sell-out crowd of 15,360 fans in Beziers. A championship record of 97,500 fans attended across five match days, while the final was watched by a peak of 1.31 million viewers in France, breaking the previous record of 1.15m achieved in France for the semi-final between the hosts and New Zealand. The Championship’s status as a proven finishing school was also underlined during the June test window when Scotland’s George Horne and Matt Fagerson took the number of tournament graduates through the 600 mark since its inception in 2008. Beaumont said: “The 2018 World Rugby U20 Championship will be remembered as one of the great championships on and off the field. It was the best-attended, most-viewed and most socially-engaged edition yet. It was competitive throughout and the French fans embraced all the teams across three superb and vibrant match venues." “We have seen that the future of international rugby is in very exciting hands and I am sure that several players will graduate to senior international honours and may even feature at Rugby World Cup 2019. “We have also seen innovations that may shape the future of the game, including the tackle height trial and technology to enhance the speed and accuracy of TMO decisions. The hosting ball has now been passed to Argentina, who will welcome the world’s best young players in 2019, just ahead of Rugby World Cup 2019 in Japan.